Iza Calzado is getting married VERY SOON to her British-Filipino fiancé Ben Wintle and she recently had the most gram-worthy hen party/bachelorette bash in Indonesia! 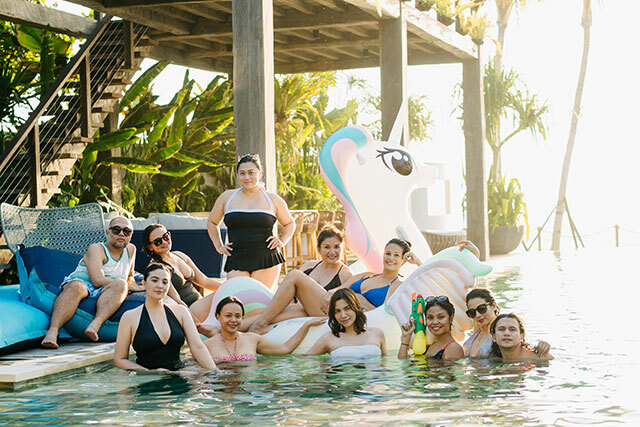 The bride-to-be took a trip to Bali with her close friends, including Karylle, Divine Lee, and Sunshine Dizon. Speaking to Cosmopolitan, Iza told the story behind her epic bachelorette: "I honestly wanted either LA or Hawaii but both are too far. I am in the middle of doing a soap and movie so I could only take four to five days [off] max. 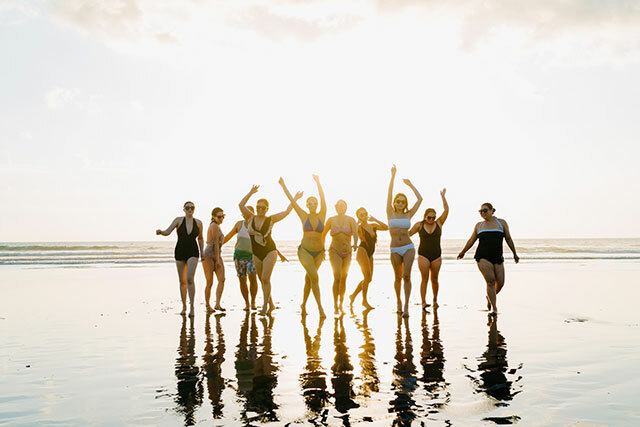 So our group decided to keep it within Asia and Bali seemed like a fun place for us to party and relax." And guess what? Iza was actually sick during the trip! "I literally felt my throat tighten just as we were about to land in Bali," she shared. 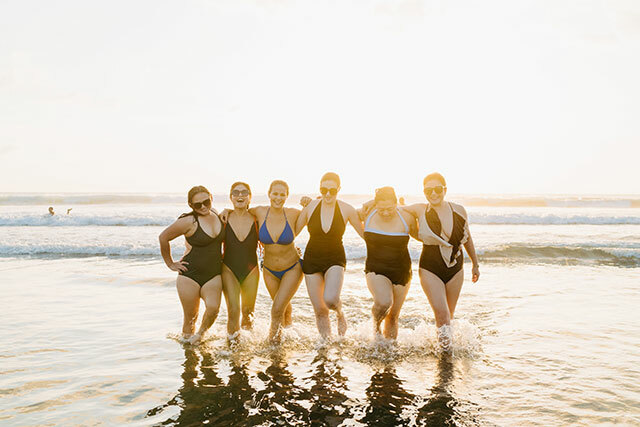 But Iza didn't let her sickness get in the way of making memorable holiday moments with her closest friends, "Of course it did not stop me from making sure we all had an amazing time. From our SweetEscape shoot at Noku Beach House to dinner at Sarong then a big night out at La Favela! I had to power through it all because Divine and Karylle were leaving the next day. I woke up super sick after but it was worth it. I even managed to go to Mexicola and La Favela again but basically died after." "I am still sick and hoping to get better ASAP. We basically chilled most of the days and on our last night. It's a good thing my friends weren't looking for ragers every night because I wouldn't have survived that," Iza added. Iza has been keeping details about her big day hush-hush, but fans already know that Iza will be wearing a Rajo Laurel gown. When we asked if she's got any wedding details to share with us, Iza said: "The wedding will be mid-December on a very special island. Expect a lot of #thebodyloverevolution posts!" ...took the most awesome photos, and even distributed sashes and awards (our faves include "Maid of Dishonor" and "Shot Queen"). We can't wait for your big day, Iza!